Mark your calendars and get ready for THE architecture event of the year! 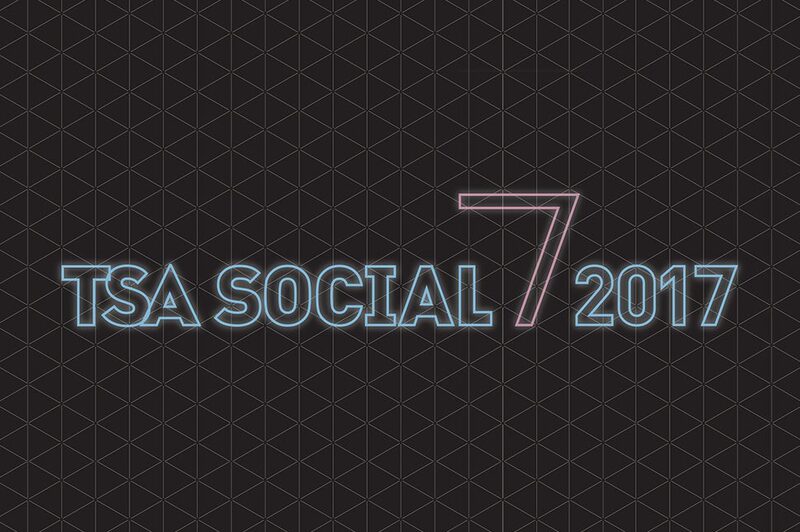 The TSA Social is an event you won’t want to miss. Festivities will begin with tours of this year’s venue – the Goldring Centre for High Performance Sport – followed by a lively reception in the Kimel Family Field House. Your support of this event helps the TSA, a not-for-profit, volunteer-led organization, to continue to produce programs that promote and celebrate architecture in the Toronto! Put on your leggings and bring out those fluorescent sweat bands because this year the TSA is bringing the fun to the Goldring Centre for High Performance Sport designed by MacLennan Jaunkalns Miller Architects (MJMA) and Patkau Architects! This award winning facility has won numerous awards including a Design Excellence Award from the Ontario Association of Architects and a Toronto Urban Design Award.